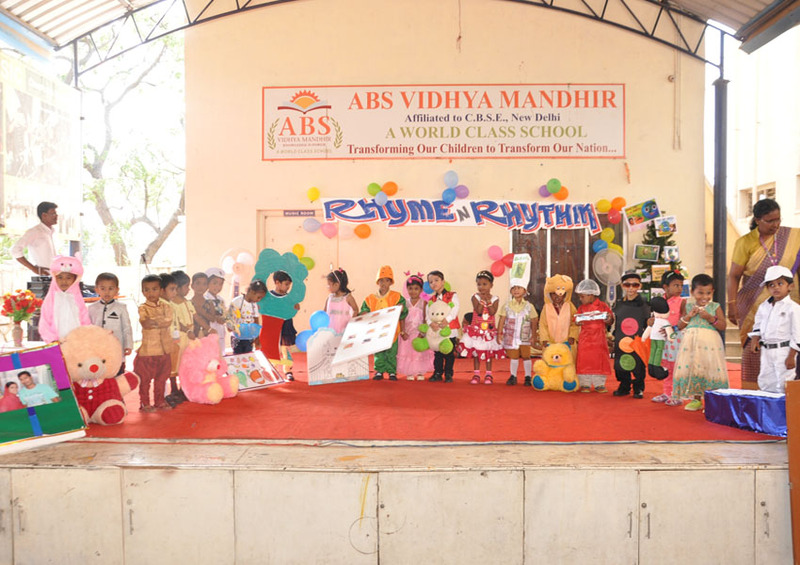 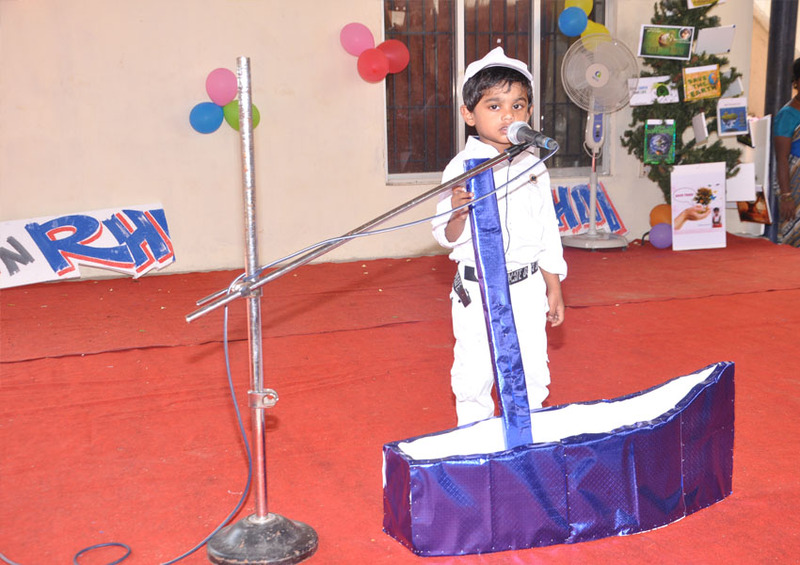 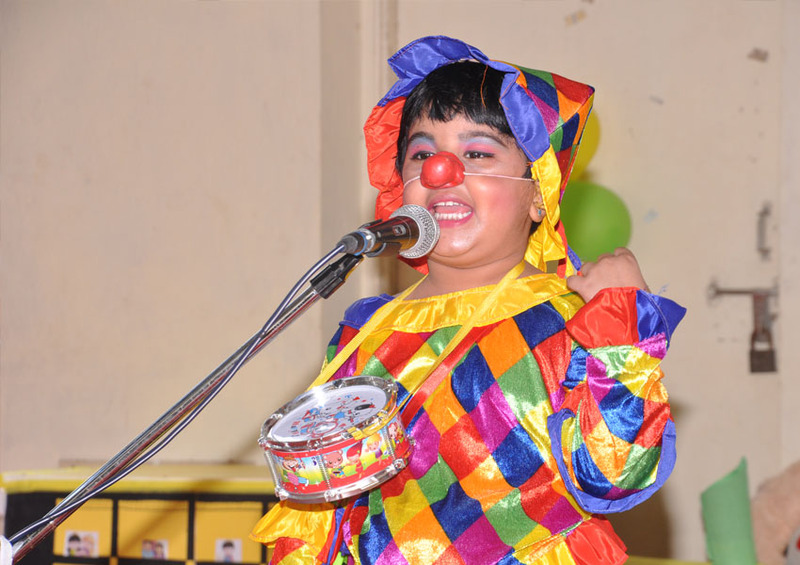 The Rhyme and Rhythm Competition was held for the KG students of our school. 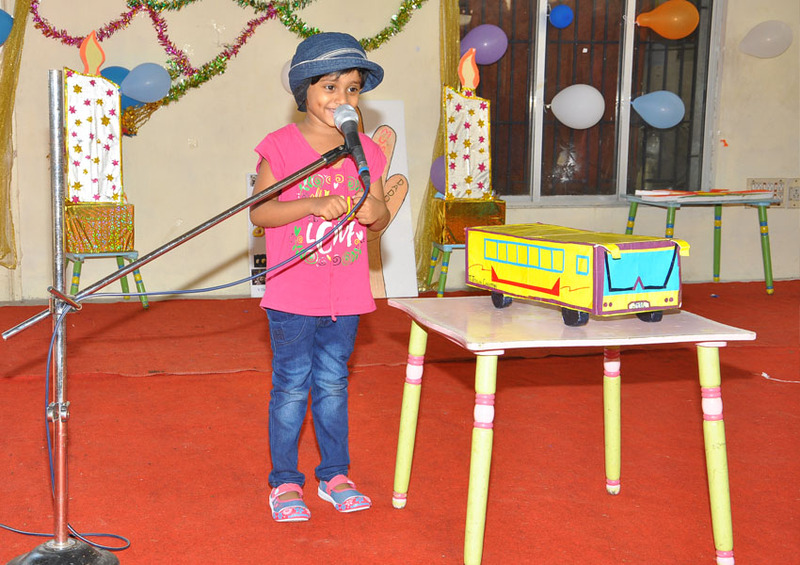 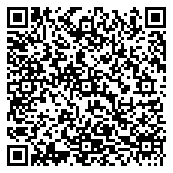 As we all know, poem is meant for enjoyment. 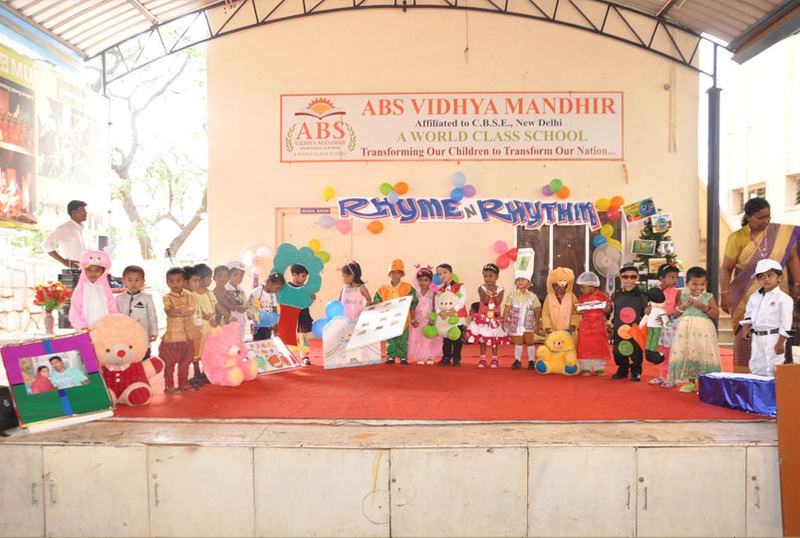 Beauty is the realm of the poetry, the children enjoy the beauty of expression, thoughts, feeling rhyme, rhythm and music of words. 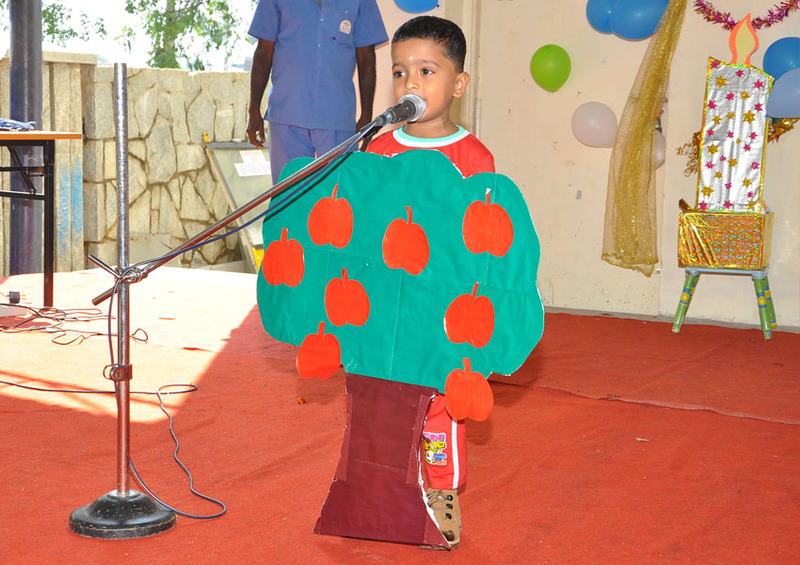 Taking all this facts into consideration the children got an opportunity to exhibit their talent and confidence. 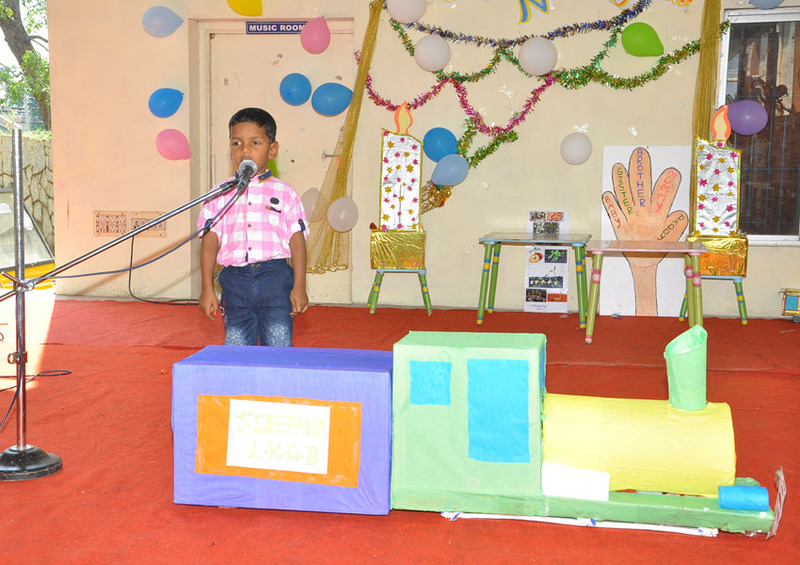 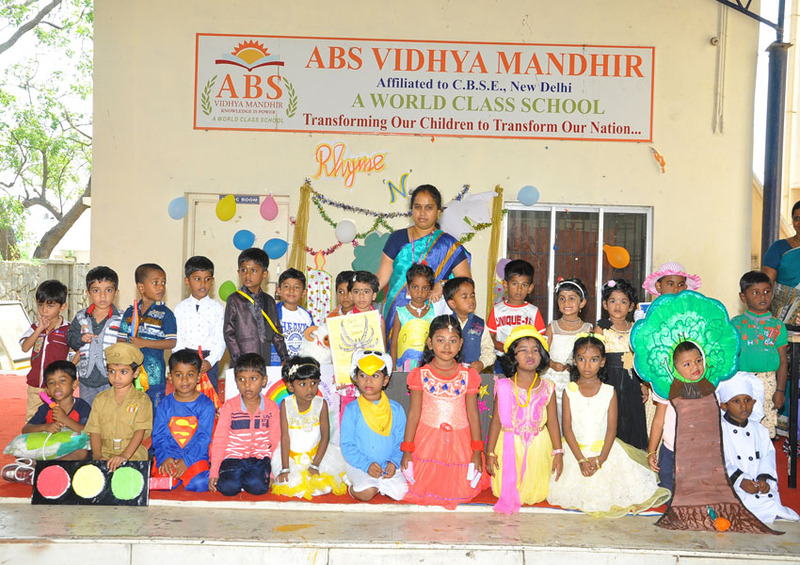 The children chose a variety of topics for their recitation like nature, trees and flowers etc with a lot of zeal and enthusiasm. 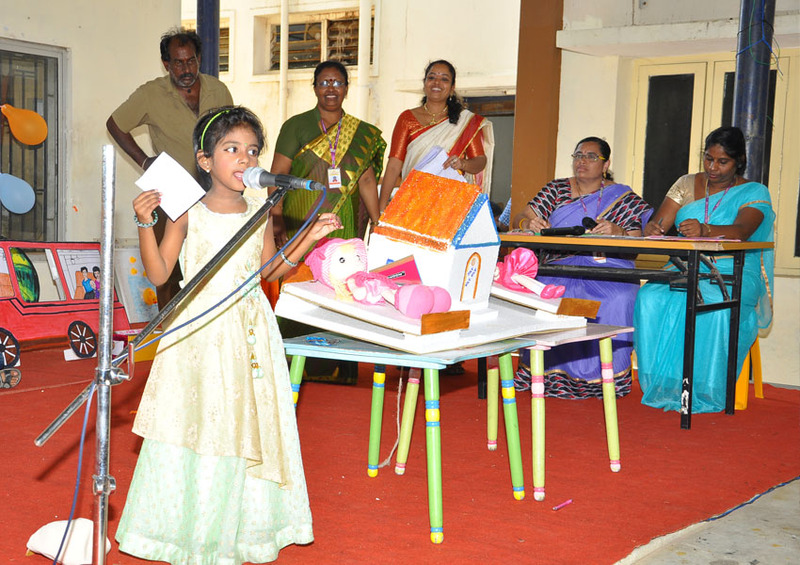 The judges appreciated applauded the performance of the participants and the children enjoyed the competition.